The library is closed for Memorial Day – Monday, May 28, 2018. Have a wonderful holiday, and we hope to see you soon! The Aston Public Library will be closed Good Friday, March 30th. Sorry for the inconvenience and we hope to see you again soon! Note-We will be open Saturday, March 31st. We will be closed Easter Sunday, as we are all Sundays. The Aston Public Library will be closed Monday, February 19th for Presidents Day. Sorry for the inconvenience and we hope to see you again soon! 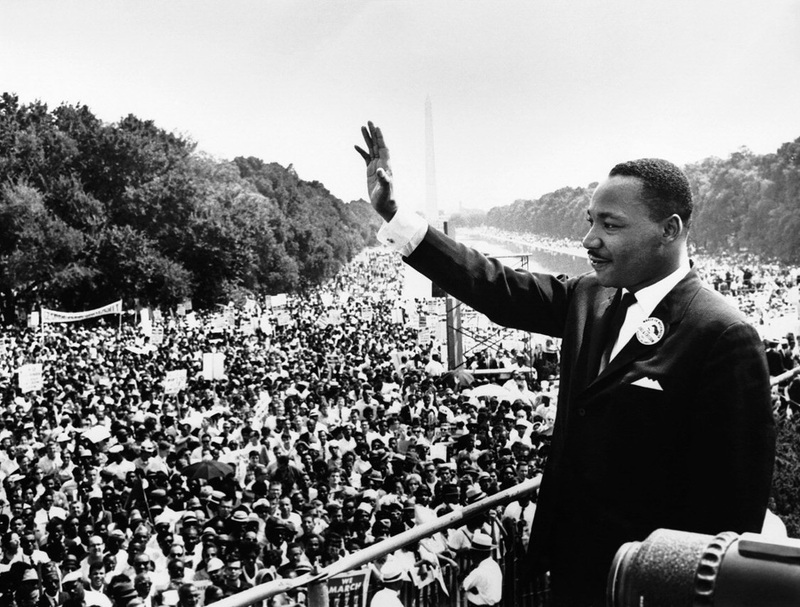 The Aston Public Library will be closed Monday, January 15th, in memory of Dr. Martin Luther King, Jr. The Library will be closed for December 23rd, Christmas Day, and New Year’s Day. The Aston Public Library will be closed Thursday, November 23rd and Friday, November 24th for Thanksgiving. Have a wonderful holiday and we hope to see you again soon!